We have just the one runner this weekend. 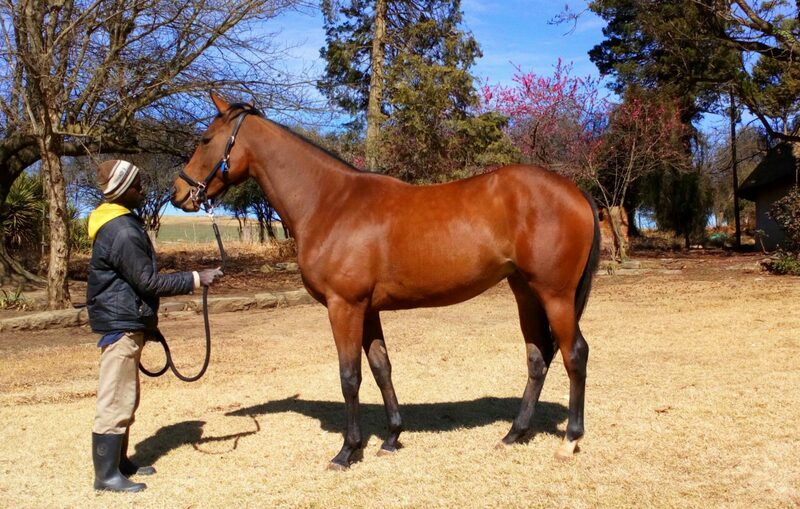 Anika The Angel, a daughter of Wylie Hall, has a Barrier Trial at Scottsville Racecourse on Sunday 10th February 2019. See more about what to expect here. She is a nice filly, a half sister to Lickerio who has won 3 from 7. However, this is just an outing to get her going and give her a bit of experience. She won’t have the speed to go with the out and out sprinters and we don’t expect her to finish near the front. We will see the best of her when she goes 1400-1600m and possibly a bit further.